During the last couple of years, we have heard extensively about the rapid use of VPNs to secure information online. But with the term being thrown around so much, how much do you know about VPNs? Chances are, not much. Therefore, it is essential to make sure that you are entirely familiar with what the term entails and why you should be using a VPN, if at all. 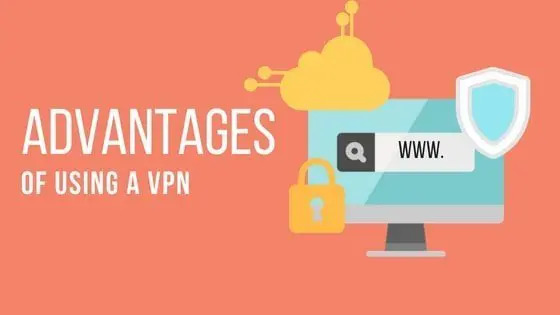 For this purpose, this article underlines all the essential information that you should know about a VPN and its use. A Virtual Private Network (VPN) is just that: a private network that allows you to maintain your privacy while you carry out activities over the internet. How does it do that? Well, this is done when your connection is routed through the help of a server that you can get connected to by using your Internet Service Provider (ISP). Your data automatically becomes encrypted when you are using the internet via a VPN service. The process of connecting to the VPN is known as tunneling. When this happens, the VPN starts working on your IP address and replaces it with the one used by the VPN. This means that the origin of your activities will be seen to be coming from the VPN’s server instead of you. Hence, no one can know what your activities are over the internet while you’re using the VPN. Since all the information travels through the so-called “tunnel”, nobody has access to this information, not even the VPN service provider. 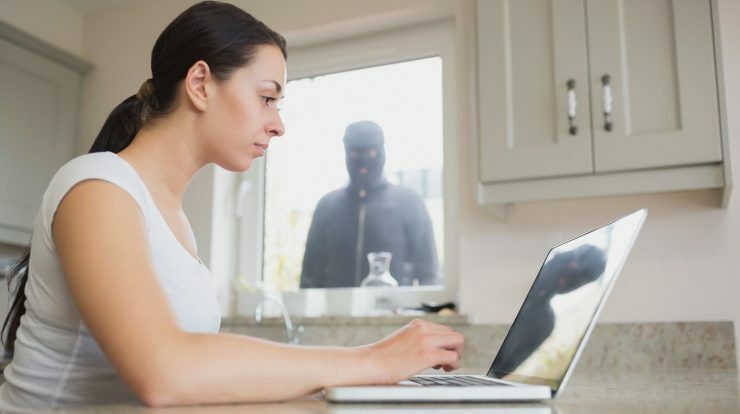 But, it is essential to know that not all VPN service providers have the same policies and there is a chance that you might run into bad VPN providers (stay away from FREE services). This is why it is essential to choose a VPN service after carefully assessing its credibility and reliability. Out of the many reasons for using a VPN, maintaining privacy and security of information is a major one. 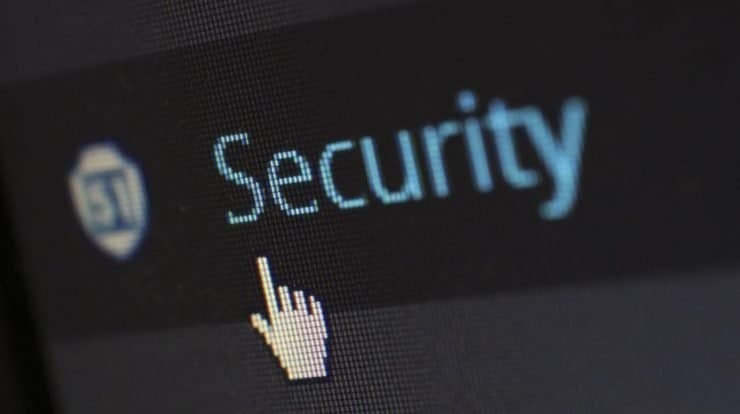 You might think that your data and browsing activity are secure at all times, but using the internet without a VPN can expose you to numerous threats from hackers. 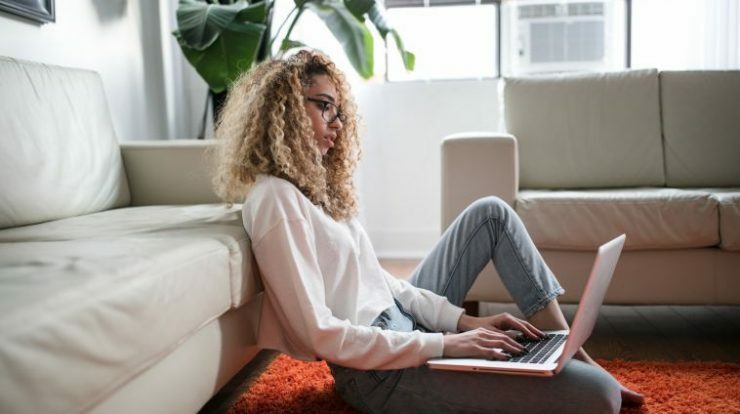 The need for VPNs emerged from businesses requiring all their employees to access a system while carrying the same specifications as that of the others. This included the ones working remotely as well. Thus, a VPN can also be seen as a way to bring everyone together and keep them connected on a virtual platform even though they might be apart physically. Since all your data is encrypted when using a VPN, it is free of any threats from the hackers online. You might not feel the need for a VPN if all you do over the internet is browse different websites, but if you are an avid user of online banking or social media platforms, you might want to consider accessing the internet through a VPN. Other than that, your communication with other individuals will also remain secure and private when you indulge in it via a VPN. Another primary reason why people use VPN is that they need to access content that is not available in a particular region or is blocked for any other reason. Censorship by Governments can be defeated with the help of a VPN. Also, the files and documents you exchange with others online and the public Wi-Fi connections that you connect to are also secured when you’re accessing the internet and carrying out activities on a VPN. While there are many reasons why you should be using a VPN, anonymity is not one of them. A VPN does not promise anonymity as some of the locations require VPN service providers to keep data for legal purposes. This is done to make sure that no user that serves to be a threat to the community can exploit the use of such a service. Even then, a VPN can shield you from quite many common dangers of browsing online through an unsecured network and is therefore strongly recommended. There are many reviews that you can find online which will contain important information about the performance of each VPN. However, as a rule, it is integral that you first assess the level of security that you require and expect from a VPN. After that, you can find one that offers the same. Generally, a free VPN provider is not the one you should be looking at as there are many risks associated with the use of such a service. The cost of subscribing with a VPN provider also varies depending on the length for which you will require the services. You need to have the right flexibility when using a VPN provider. With so much security offered by such a service, you would want it to be available on all devices that you frequently use. Therefore, make sure that the provider you choose offers device compatibility and support. This will make sure that you can access the internet via a VPN on multiple devices. Based on where you would like your IP address to be tunneling from, you should choose the VPN provider accordingly. Hence, it is recommended to select one that offers access to a wide range of servers available in different locations. Whether you will be using a VPN frequently or on rare occasions, you need to make sure that the interface of the provider you choose is relatively easy. A hard to interpret interface can leave you feeling frustrated every time. Choose one that works and easily and lets you select different options and locations without any difficulty. In today’s world, the use of a VPN is an excellent way to ensure security and privacy. Many businesses require their employees to use a VPN on a regular basis to prevent them from becoming vulnerable. 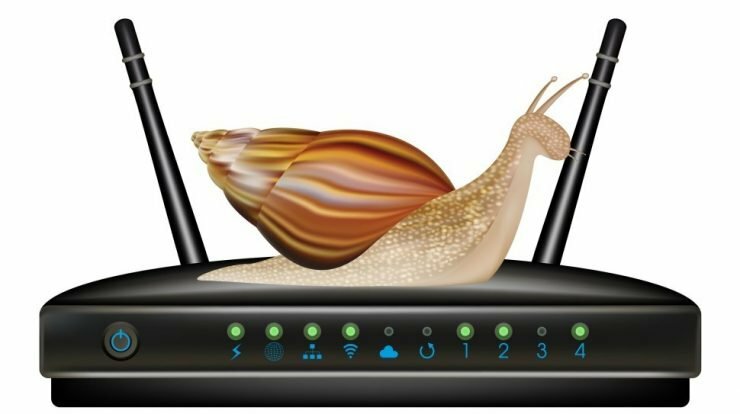 How to Improve the Performance of Your Router? Why Use of VPN is Important for Securing your Instagram in Certain Situations?